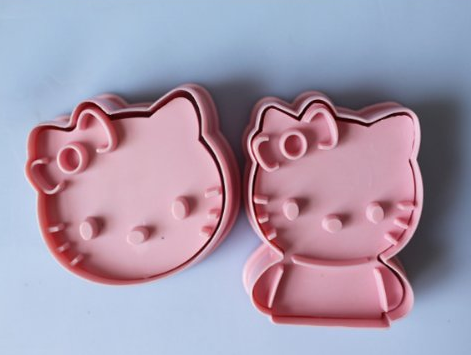 2 PC Hello Kitty Cookie Cutters Only $1.96 + FREE Shipping! You are here: Home / Great Deals / Amazon Deals / 2 PC Hello Kitty Cookie Cutters Only $1.96 + FREE Shipping! for your next baking session or birthday party! Hurry and get this 2 PC Hello Kitty Cookie Cutter set for Only $1.96 PLUS FREE Shipping!